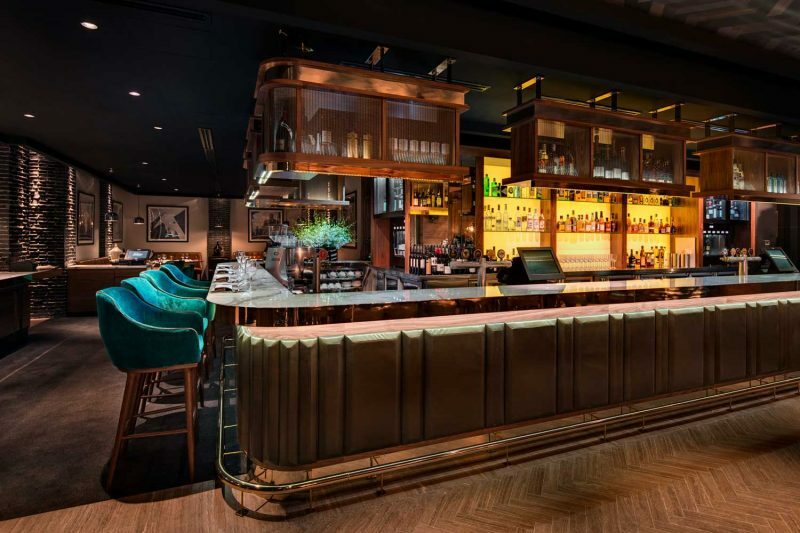 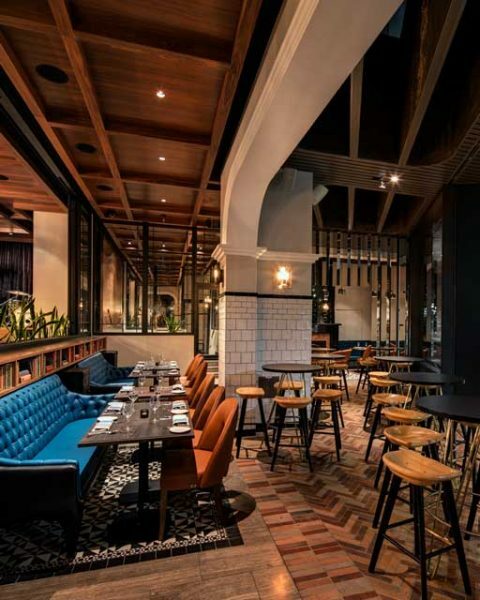 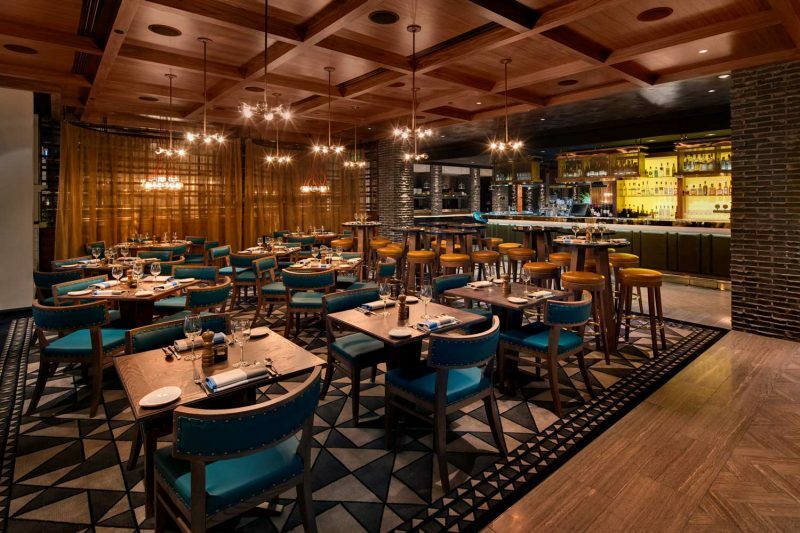 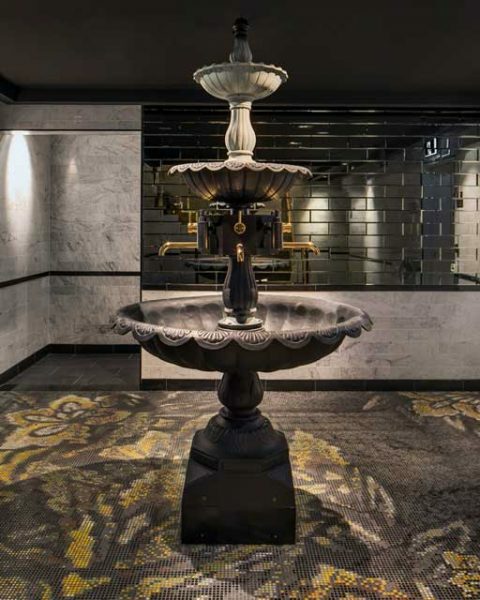 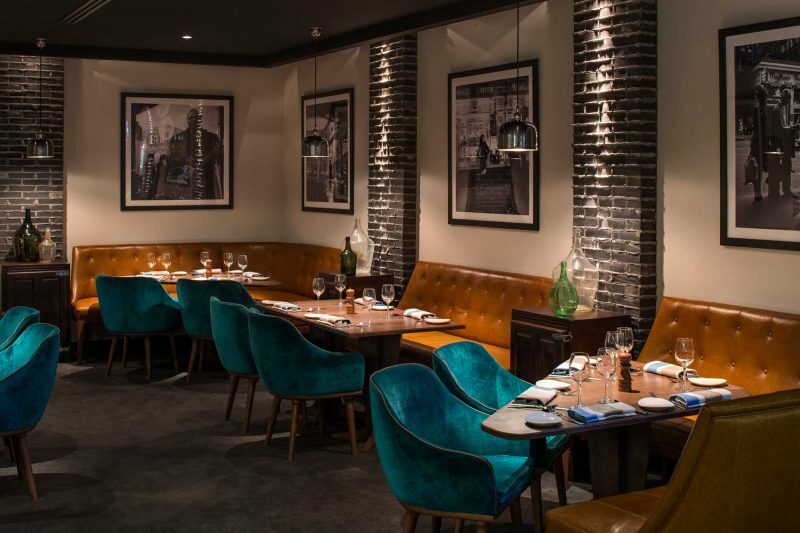 The iconic Bourbon & Beefsteak has been reinvented by Paul Kelly Design, taking this space to an international level influenced by a mixture of Chicago and New York, with the music edge of New Orleans. 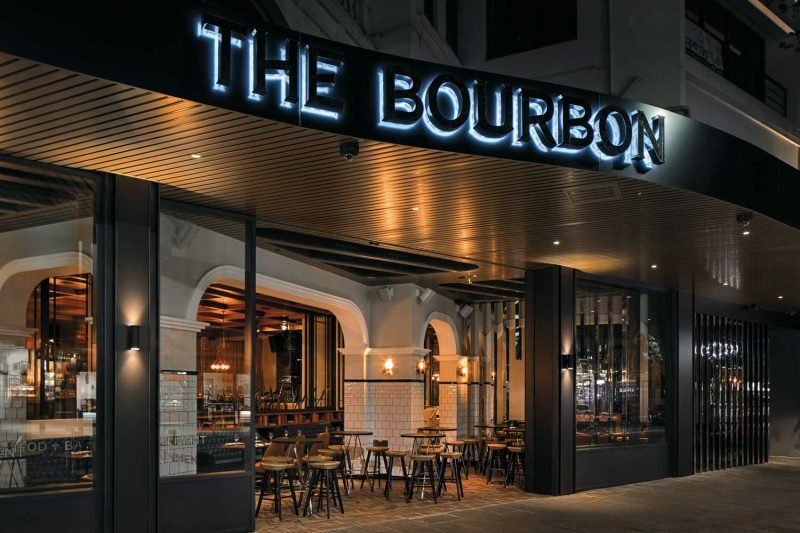 The Bourbon feels like it has always been there, just as you would image the classic Bourbon to be, its materials are real, the textures are refined and the interior is one of the most beautiful experiences to be a part of. 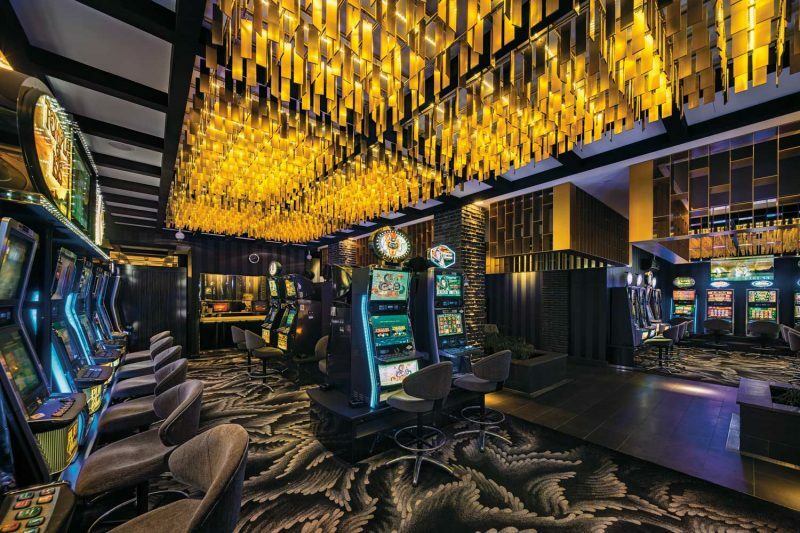 This new design incorporates a breath-taking, state of the art, fully outdoor 30-machine gaming room.